Why Are Magento eCommerce Development Services Important? – V Group Inc.
Why Are Magento eCommerce Development Services Important? Nowadays, almost everyone prefers online shopping as it is easy, convenient, saves time and travelling, plus it helps youcompare multiple stores and products at the same time. The reputation of any e-commerce store depends on how user-friendly it is and what type of services are offered to the customers through the online store. Let’s find out some ecommerce development services which can add more value to your online business. Some of the top and most preferable ecommerce platforms which you may use for online store development are Shopify, Magento, Drupal, Bigcommerce, Woocommerce etc. Bulk Product Feed Extension: Bulk Product Feed is an advanced extension recently launched for Magento version 1 by V Group Inc. It helps merchants to import and export the products store wise along with their custom options, associated products, bundled items, downloadable information, and grouped products in bulk through CSV file. Product information like categories, SKU, price, name, description, status, special price, weight, and more can be imported and exported in bulk with a single click through this extension. Preview Publish: With Preview Publish Magento 1 Extension you get the functionality to edit and update themes files, CMS pages, and CMS Blocks directly from the Magento dashboard. It has an online theme editor that makes it easy for the users to update the files. They can also preview the changes before publishing them live and can roll back the published changes anytime. The extension has a scheduled publish feature that automatically publishes the files as per the schedule. News Magento 1 Extension: With the help of News extension, Magento sellers can display News as well as Events on their website. This extension supports multi-store functionality that allows sellers to manage the news on multiple stores from the same Magento account. They can easily add, update, import and export the news content and share the news on various social media platforms. 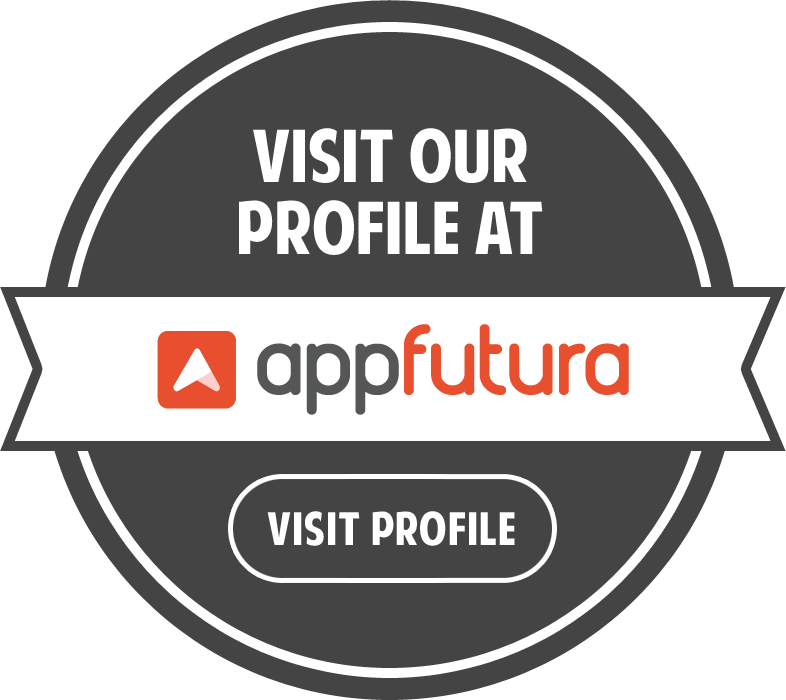 Testimonial: Using this free extension the Magento sellers can display unlimited customer testimonials on their website. This extension comes with import/export, custom display settings, configurable widget area, and other useful functionalities. ReviewCaddy Extension: ReviewCaddy is a popular application that givesMagento sellers the ability to collect buyer’s reviews from their website. With this extension, they can simply integrate ReviewCaddy on a Magento store and collect customer ratings and reviews with ease. Store Locator Magento Extension: Store Locator is an extension that can help to add multiple locations of your physical stores on a Magentowebsite that assists customers to find the direction to the nearest store on Google map. In addition, you can import and export store locations as a CSV file. Where To Buy: Where To Buy Extension displays the availability of products in different e-commerce websites. It allows buyers to buy the same product from other websites. Suppose, if any product goes out of stock on a website the Where To Buy extension will help in providing the other websites on which the product is available. Magento is one of the most preferred open source E-commerce platformfor online shopping websites. 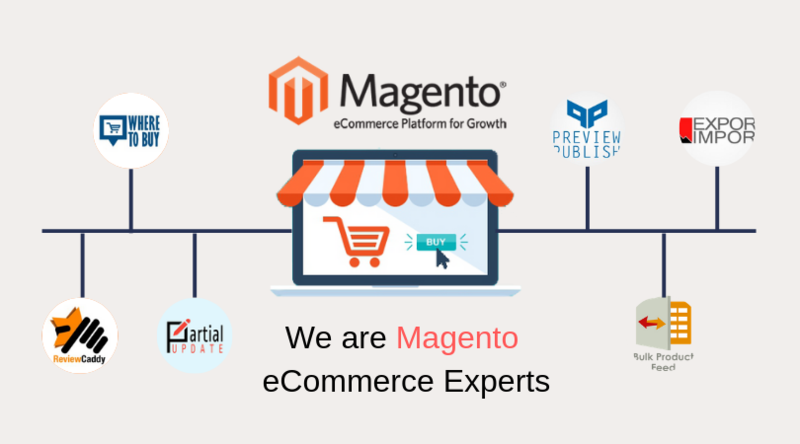 V Group has certified Magento development team that has a rich experience in the application development, website development, and custom solution designing.